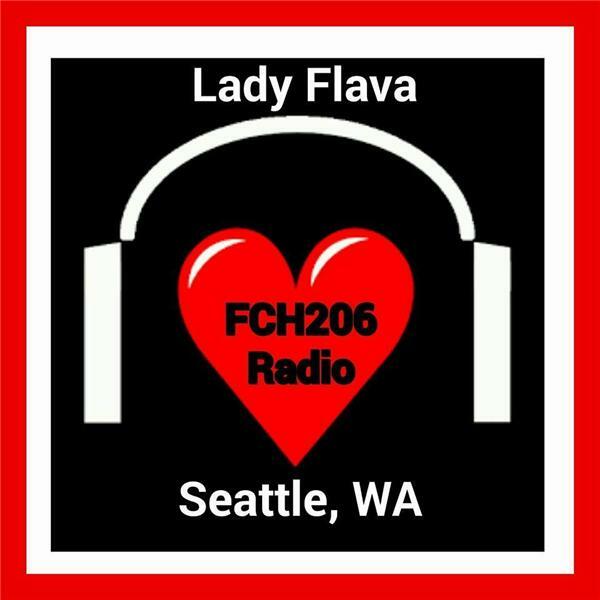 Since I failed to promote this show...I will open it up to see what happens...it could be an Artist's Round Table or a Flava in the House... FLAVA IN THE HOUSE WON OUT...SO SIT BACK, RELAX AND TAKE IN THE FLAVA FROM ARTISTS FROM AROUND THE GLOBE AND MY HOME, THE PACIFIC NORTHWEST... The Artists Round Table is an open forum for Artists to come together, along with service providers to artists and discuss the State of Affairs of the Underground/ Indie Artists. Let's put it on the table to see if we can come up with solutions, resolutions and form a united front to help take this to the next level across the board. All artists of all art forms, all genres and services providers to the artists are welcome to participate.